A Switch exclusive, Blaster Master Zero 2 was announced in today’s Nindie showcase. And as a nice surprise, the game’s here right now. Hitting around the time of the Nintendo Switch’s release, Blaster Master Zero was a nice bonus. Those early days of the console didn’t offer all that much in the way of new games, though the Switch has come an awfully long way since. The first in what’s now a new series, Zero re-birthed the classic gaming series from Sunsoft in grand retro form. Developed by Inti Creates, the game was actually pretty spot-on in terms of visuals. It looked almost exactly like the NES game. There’s a very good reason for that too, since Inti actually licensed that title from publisher Sunsoft. That in turn was used as a base to build the new adventure. Now Inti has stealth launched a sequel. Yep, that’s right, launched. As in ‘the game is available right now’. 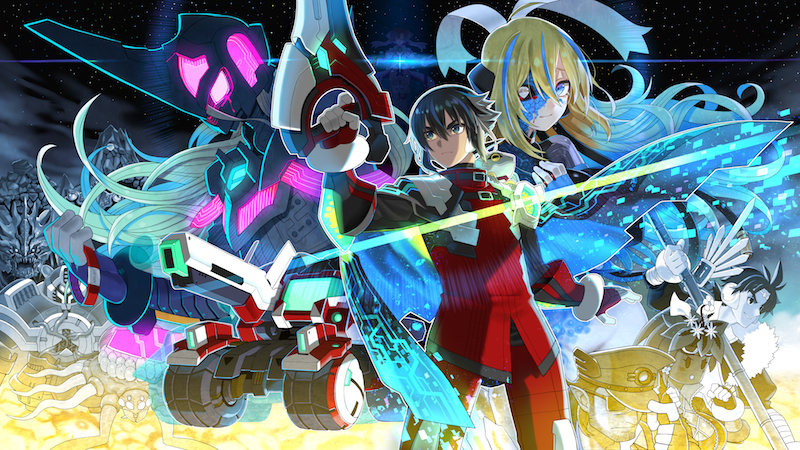 And Blaster Master Zero 2 is looking like everything that the original offered, plus more mutants, new alien worlds, and a host of improvements. As a fan of the NES title, and the first Zero, I’m down for a little more blasting. The game is out right now, and is exclusive to the Nintendo eShop. A copy of the Switch exclusive will run you $9.99 USD.